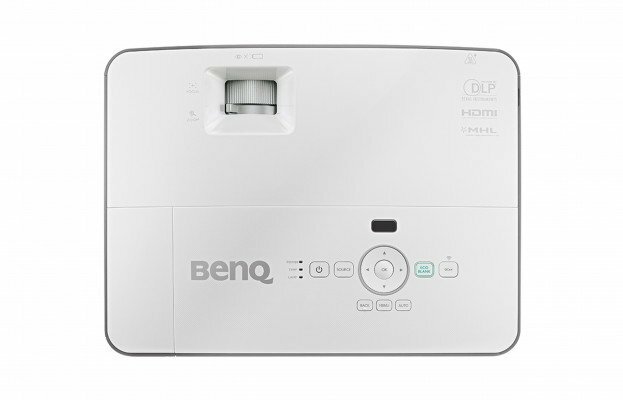 Bright and portable Full HD WUXGA resolution (1920 x 1200 pixels, 16:10 aspect ratio) projector, the BenQ MU706 is our most affordable and popular projector at this price point and specification. A great choice where a bright Full HD resolution (native 1920 x 1200 pixels, 16:10 aspect ratio) is required for an office or classroom environment where ambient lighting cannot be fully controlled. Extensive connectivity including VGA and dual HDMI inputs. Price Vs Specifications, the BenQ MU706 is unbeatable! High Resolution : With WUXGA native resolution up to 1920 x 1200, MU686 supports resolution from XGA, WXGA, Full HD to WUXGA, offering crisp and accurate images in all of your presentations. High Brightness and Whisper Quiet 31dB : Perfect for a Formal Business Meeting and Negotiation Conventional high-brightness projectors make a lot of noise. But, not the MU706, which pumps out 4000 lumens of ultra-high brightness with only 31dB of sound, even on full power. Silent and brilliant, your presentation will command the audience’s full attention with no distractions. High Contrast Ratio : The 20000:1 high contrast ratio ensures that every text, image, graph, chart and video is projected with optimal clarity and enhanced sharpness, especially for numerical data. This enables presenters to view their presentation files clearly and allows the audience to stay focused on the contents projected. Auto Vertical Keystone : Auto vertical keystone correction enhances installation flexibility by correcting the trapezoid effect via vertical adjustments up to +-40 degrees. 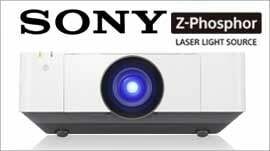 With it, the projector can be placed off center and the presenter can stand in front of the screen without blocking the image. Full HD Wireless Presentation via Your Smart Device by Qcast (Optional) : Every detail of MU686 is optimized for business. Wireless streaming in Full HD resolution is activated with a touch of the Qcast button on both the projector and remote control. And a new control panel keeps all projector controls at your fingertips. The simple plug & play QCast WiFi dongle is even designed to plug into a hidden port, keeping the minimalist design uncluttered. * Optional QCast WiFi dongle available separately. 1.4a USB - Type A power supply : Users can charge their mobile devices through 1.5A USB Type-A power supply through USB Type-A. You don't need to worry about your mobile device running out of battery while streaming your presentation content during meetings.